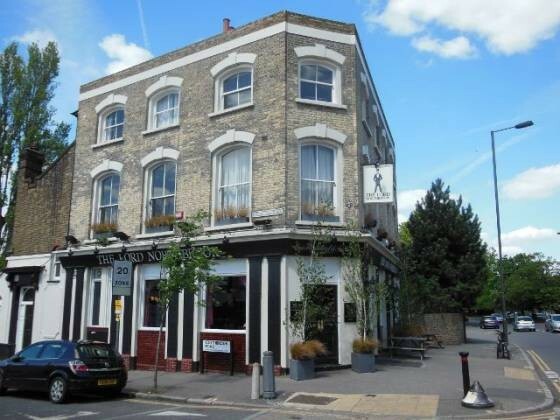 I received a recommendation from a reader for the Sunday lunch at The Lord Northbrook in Lee, Lewisham (London). We were at a loose end one Sunday, so decided to give it a go. The venue itself was well decorated, grey and black walls / flooring. The tables were nicely laid out, and loads of room for pushchairs. 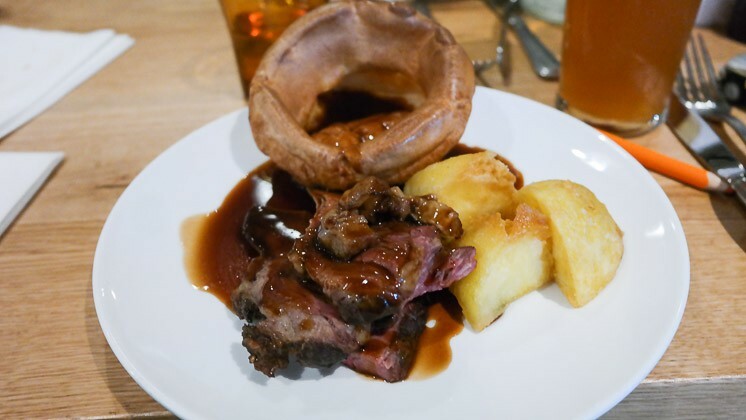 The Sunday lunch itself was good, although lacked flavourings. The fondant wasn’t gooey, so I ordered the sticky toffee pudding instead – which was excellent. 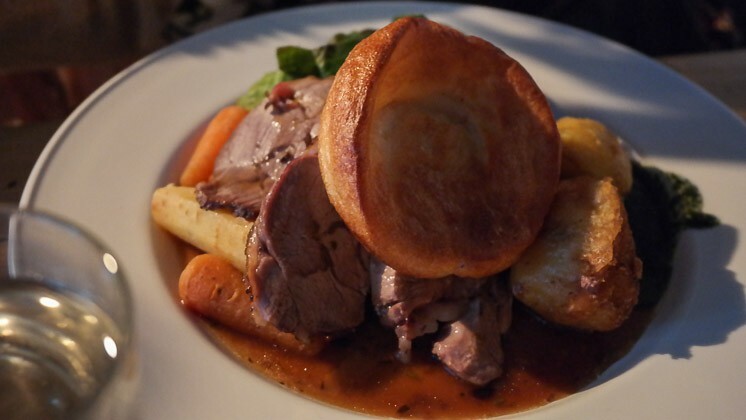 A great pub for families, we will definitely be back to The Lord Northbrook for another Sunday roast. This certainly was a wildcard – a rundown hotel, probably damaged by fire. It seemed like they were going through renovations, but taking their time with it! 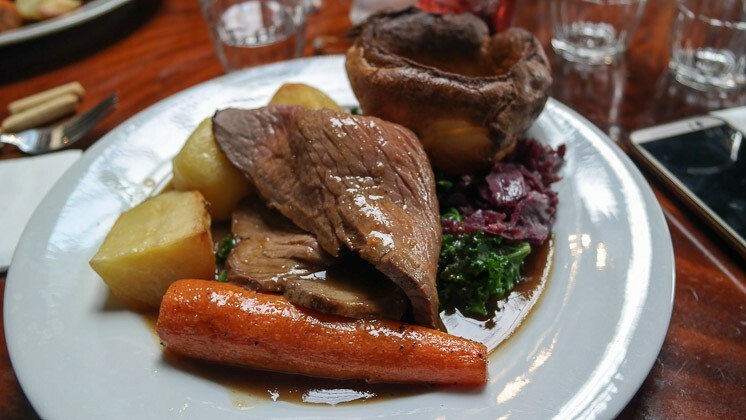 The food was good, lots of curly kale and nice roast beef – but some of our party found it unpleasant eating in room with extensive fire damage!